Are post-secondary students high school students or college students? High school is secondary school. 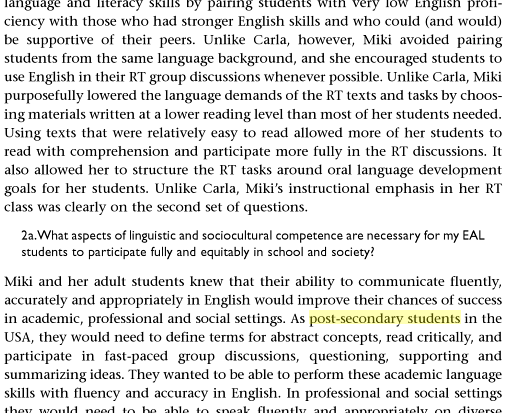 'Post-secondary' refers to education that comes after high school, eg college. A Group Of Students - Number Confusion? The Primary Outcomes And Secondary Outcomes? Love Is Second/Secondary To Bread?